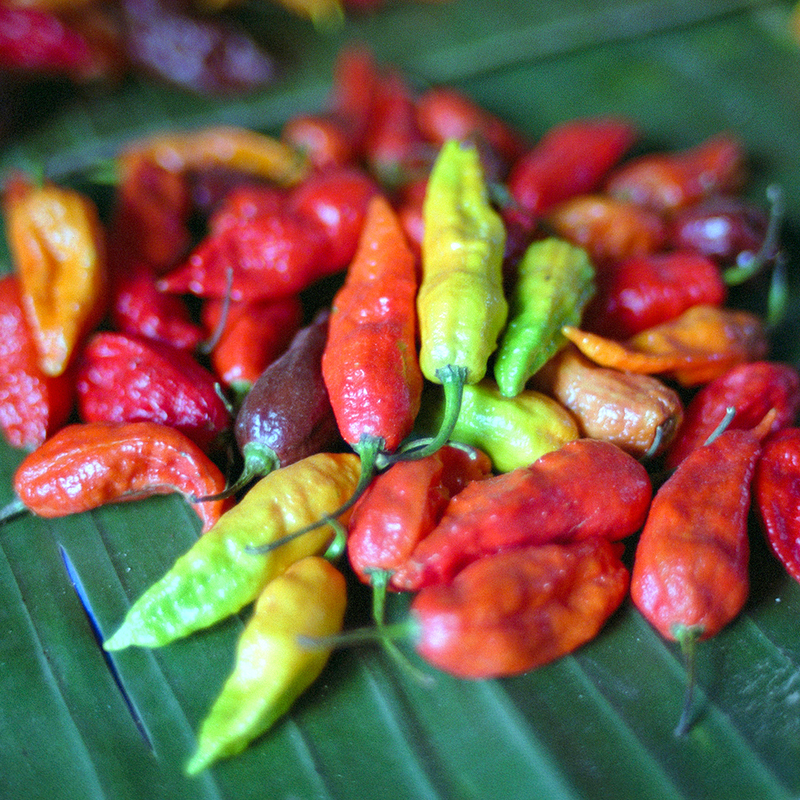 School hasn’t been in session long this year, but kids are already learning a lot of important lessons—like don’t bring in ridiculously hot peppers and convince a bunch of other kids to try eating them. In the first of two major incidents in America’s Rust Belt, as many as 30 students became sick at New Castle Middle School in New Castle, Indiana, last Thursday after a student brought in a Carolina Reaper pepper – a hybrid between a ghost pepper and a red habanero that lands at 1.57 million on the Scoville scale, making it one of the hottest peppers in the world. According to RTV6, the principal ended up having to call emergency responders after a couple dozen students thought they were up to the pepper challenge and ended up with burning mouths, eyes and/or skin. The next day, a similar incident took place in West Milton, Ohio, at the Milton-Union Middle School where medics had to be called to treat about 40 students after they spiced up their lunch by ingesting was what were suspected to be ghost peppers according to the Dayton Daily News. Police were quoted as saying that the 11- to 14-year-olds “took these peppers voluntarily.” Reactions to the pepper reportedly included everything from vomiting to blotchy skin to breathing troubles. Related: WHAT IS A GHOST PEPPER? Though kids challenging each other to do dumb things – eating hot peppers included – is nothing new, the site RT America traced this recent mayhem to one specifically popular YouTube video that’s racked up over 3.5 million views since being posted on August 25. In the clip, entitled “World’s Hottest Pepper Challenge (Gone Wrong),” two young ladies wearing revealing bikini tops chow down on Carolina Reaper peppers – and face the consequences. The moral: Keep your teenagers away from YouTube or, in lieu of that, keep them away from specialty produce stores.